The next Xbox hasn't been announced. There have been hints and rumors, but nothing official. Regardless, it is coming, and game designers, like the rest of us, have a laundry list of things they want. Gears of War Cliff Bleszinski is no different. Bleszinski told OXM, "I'm sorry, do you think graphics are good enough? No they're not!" The Xbox 360 was released in 2005, and the graphics are showing their age. 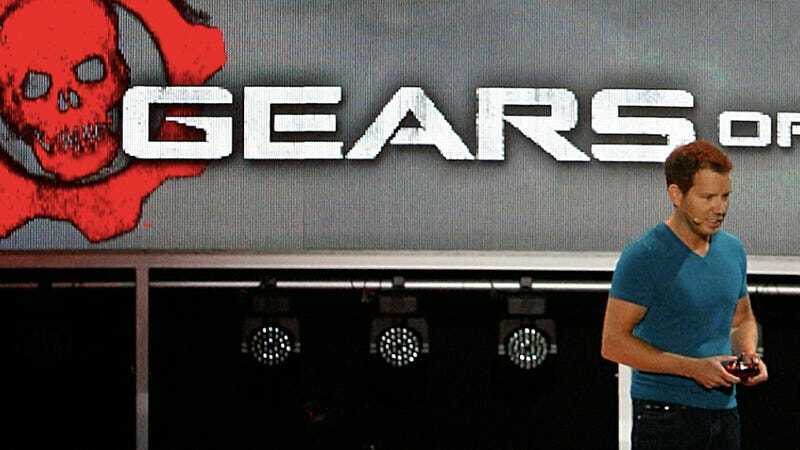 "The Xbox 360 is great," the game designer continued, "we've pushed it further than we ever have with Gears of War 3, but I want Avatar in real-time and beyond, I want fully realistic CG, and are we there? Absolutely not. I think there's absolutely room for improvement." Bleszinski concedes that graphics do not make gameplay, but added, "When I fire up my projector back at my house, put Avatar on—it still makes your jaw drop, it's like a giant portal to another planet. I think we still have a long way to go before we get there, and I want us to get there." Since Bleszinski works at Epic Games, makers of the Unreal Engine, he just might. Back in April, Kotaku showed an exclusive look at the next Unreal Engine.